Welcome to the All Vancouver Tango nonpartisan website. Its purpose is to support and publicize all Argentine tango events and activities in Vancouver and surroundings by providing information directly, as well as through links to other sites. We try to promote tango as it is danced in Argentina, and we maintain close ties with that country. Tango masters from Argentina are regularly invited to teach workshops in Vancouver, and many of our dancers make repeated trips to Buenos Aires. Regular milongas are held at a number of venues. Please consult the Calendar for details. 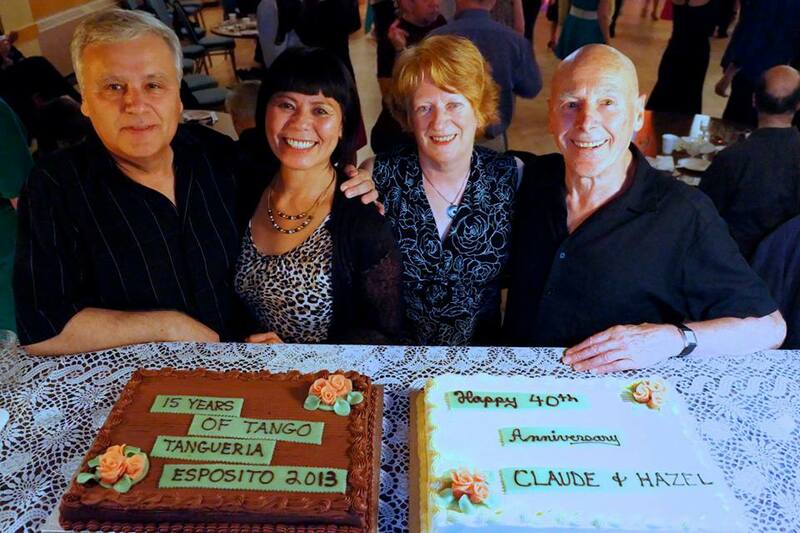 In 1998, 8 people got together and created the first tango practica in Vancouver, run by Claude and Hazel Esposito. Since then the community has grown immensely and there is a wide array of milongas, practicas, and workshops to keep you dancing every day of the week. “Cabeza” means “head” in Spanish, and “cabeceo” is the castellano word that refers to the nod of the head that is used to signal the offer and acceptance of dances at a milonga. A crowded milonga simply couldn’t function without it. Hundreds of offers and acceptances must fly back and forth across the room each time a new tanda of music begins, and the cabeceo is really the only practical way for everyone to quickly and efficiently find the right partner. Whether you’re a beginner to Argentine Tango, or you’ve been doing it for years, this book will show you to get more of the dances you want and enjoy them. It presents a wealth of information on the social intricacies of tango, so you too can savour the experiences tango has to offer. No matter your age, or level of experience, Enjoy Getting the Dances You Want will help take the confusion out of tango social dancing and put the pleasure back in! 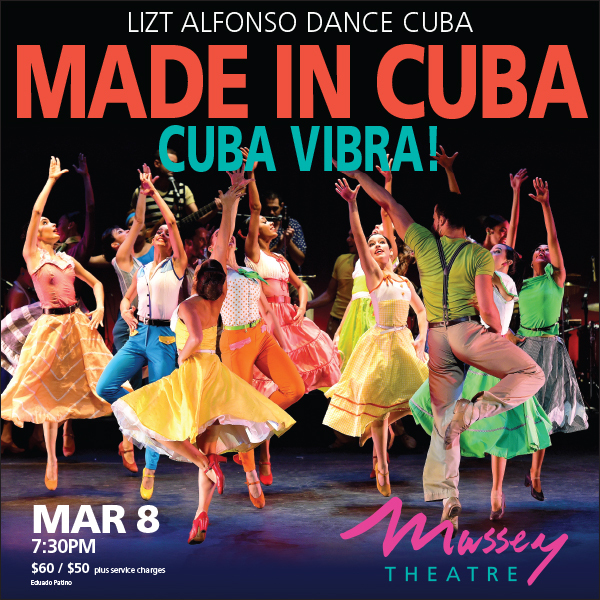 This show highlights in an attractive, colorful and dynamic way, a tour of Cuba, its roots, its dances and its music; protagonists of the precise movement and the incalculable cadence: bulerías, seguidilla, chachachá, mambo, rumba, conga, bolero, feeling, all the rhythms that make the heart vibrate and fill the soul.